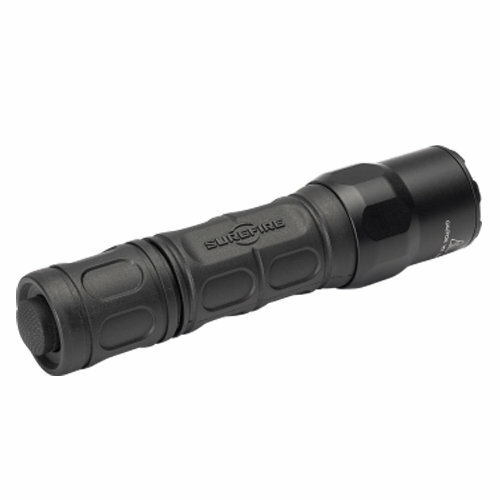 SureFire’s new dual-output G2X with MaxVision™ flashlight features a proprietary reflector that shapes the high-output LED’s light into a wide, useful MaxVision Beam™, which is optimized for your field of vision. With a high output of 800 blinding lumens and a low output of 15 useful lumens, the versatile G2X-MV is ready for most any task at hand. Press or click its tailcap switch for ergonomic, foolproof activation under even the most stressful conditions. 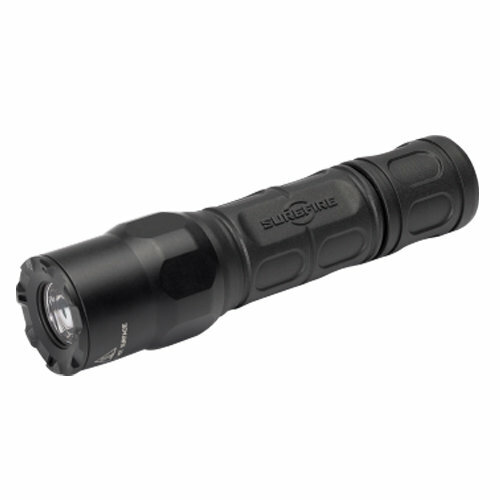 It leads with low output, but a second press or click within two seconds delivers all 800 lumens of output. A lightweight but tough Nitrolon® polymer body resists scratches, abrasion, and corrosion and is smoothly sculpted for a comfortable, secure grip, while the bezel is constructed of high- strength aerospace aluminum that’s hard anodized with a Mil-Spec finish. 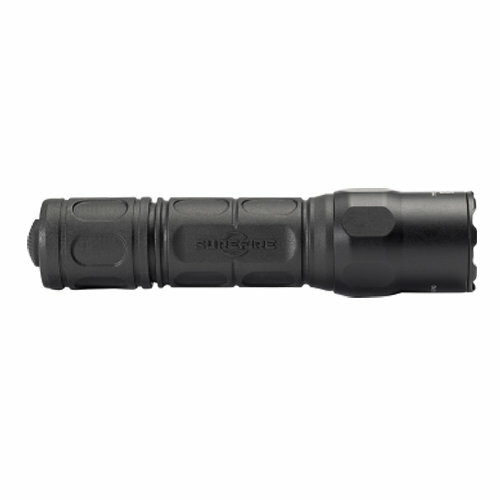 If you’re looking for a dual-output flashlight with a user-friendly beam and the reliability and durability to handle a multitude of tasks, look no further than the G2X MaxVision.